Service stations & convenience stores are often targets of break ins & robberies. BP has over 1400 stores around Australia so they are a huge target. BP commissioned us to protect several hundred of their high-profile and most trafficked stores. 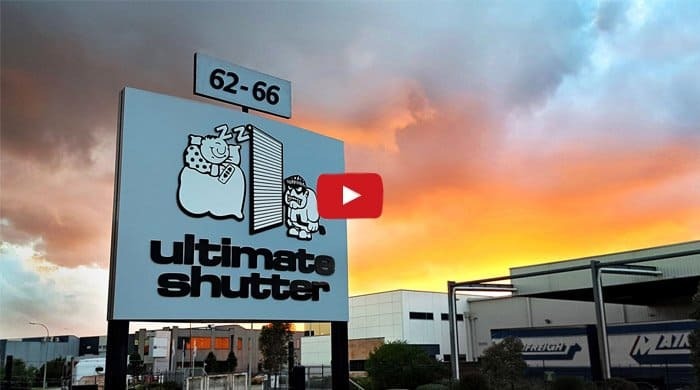 White roller shutters look professional against their green, light green & yellow logo and logotypes. 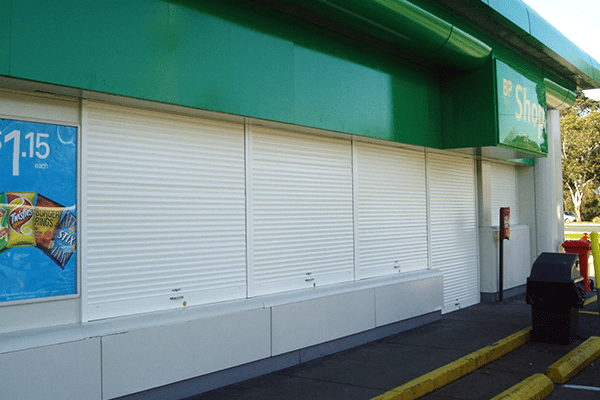 These commercial shutters also clearly let visitors know when the shop is closed and let employees quickly open and close them when needed.